IBM has recently released two new Flash optimized products into the market. The IBM A9000 and A9000R are a unique marriage between their market-leading FlashSystem 900 and the innovative XIV Grid Architecture. Implementing Flash storage faces some of the same challenges as implementing traditional storage. Its management interface is most likely different than the other storage products that you have previously implemented. So, you need to learn how the product will serve your data storage needs differently than previous products, and you’ll need to learn the new interface and implementation methodology, as well. 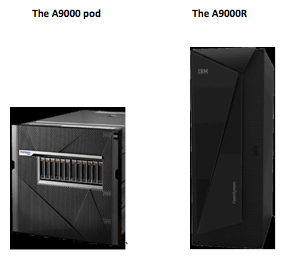 The IBM A9000 “pod” (the smaller, modular version) and the A9000R (the larger, rack-based version) both use the XIV’s Hyperscale Manager as a control scheme. If you’re familiar with XIV, it will be easy to learn the A9000 control scheme. The management GUI across all IBM storage products has the same “look and feel”. Flash-based systems are frequently considered to be too expensive, so data reduction becomes an important enabler for bringing the effective price down. The A9000/A9000R data reduction capabilities are innovative. In addition to in-line deduplication and compression, IBM has pioneered a unique pattern recognition/removal technique to drive data utilization levels even lower. IBM assumes that customers will achieve greater than 5:1 reduction ratios. Snapshots are also highly efficient and can be created quickly, even in large numbers. The real day-to-day benefit of the XIV (Spectrum Accelerate) contribution is predictable, consistent performance. If you’re familiar with XIV, then you know that data is spread over all internal storage components in a grid fashion. This balances all internal components and normalizes access skew over time. Tuning becomes a task of the past. The A9000 modular solution is available in three capacities in a 8u package: 60TB, 150TB and 300TB. This technology has powerful multi-tenant management and can be ideal for cloud storage, which would be accessed through IBM SoftLayer or OpenStack Cinder. The A9000R delivers between 300TB and 1.8PB of effective capacity in a 42u rack. The offered capacity is delivered as effective, usable capacity and assumes 5.26:1 data reduction. This is ideal for large scale enterprise environments. IBM has elevated its market positions mainly through innovative and powerful solutions like the A9000 and A9000R. Customers benefit from the “low touch”, high performance and top reliability of the component technologies that make up these products. IBM is unique in its capabilities to deliver technologies that support the most innovative customers that are using technology today. 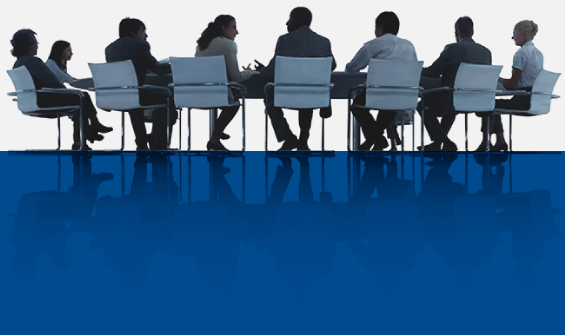 As an IBM Premier Business Partner, Mainline Information Systems will help you determine where you can leverage the A9000 in your Data Center. With hundreds of IBM certifications under our belt, our Services team can also help you implement the solution of your choice.